We are off to the Springfield Train Show - reserve your seat now by filling out the form on the Forms/Signup Sheets page. Eastern States Exposition in West Springfield, MA. 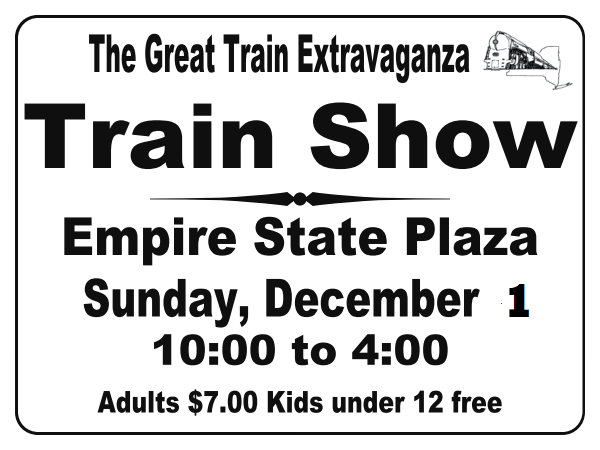 January 25th - 26th - Railroad Hobby Show - Amherst Railway Association - Eastern States Exposition in West Springfield, MA.